Entrepreneurship hasn’t always been cool. 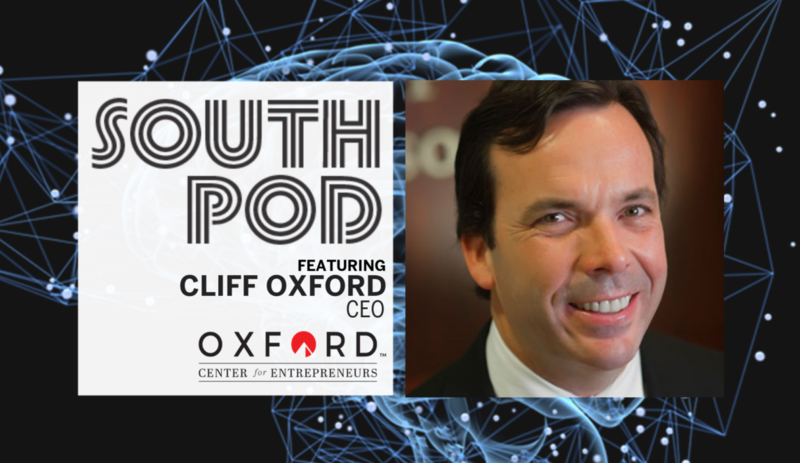 Oxford Entrepreneur Center CEO Cliff Oxford saw a gap in resources for students seeking to be entrepreneurs and founded the Oxford Entrepreneur Center to elevate them to the next level. He provides tips for communicating with entrepreneurs (down to specific word selections), how to scale, why you should do the opposite of what “everyone else” recommends. Catch a new episode of SOUTH POD every Tuesday night at 8PM EST, streaming live. To download this show and catch up on others, find us on iTunes, Stitcher, Spotify and Google Play.